Best Value of the Year Award & Product of the Year. We have to be honest: we are spoiled with awards and praise from all over the world. 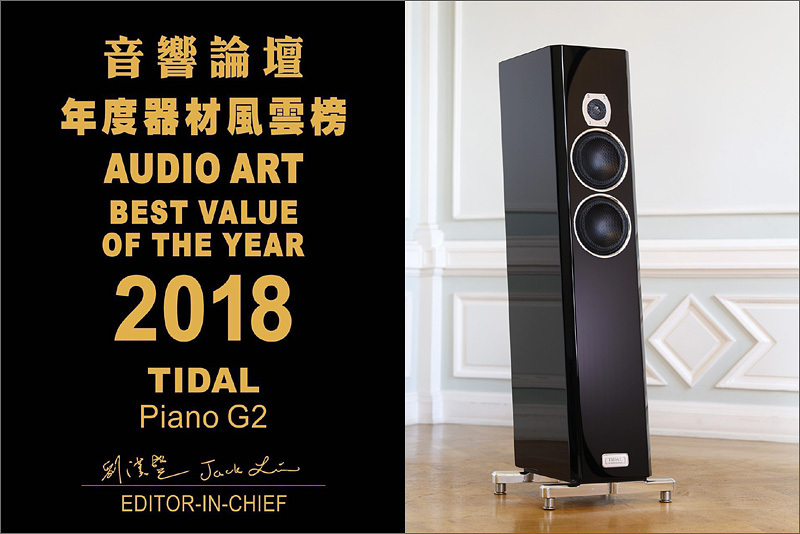 Being established as premium brand, building audio masterpieces in the super territory, we feel honored to see our smallest masterpiece - the classic TIDAL Piano - being awarded as best value of the year 2018. Since the first day of our history we never defined things by price - never defended it, nor explained it. Prices more than often contains lots of air and lack solid explanation. TIDAL is often viewed as an expensive product, yes, but only as the most consequent definition of a very simple meaning: you get what you pay for. Therefore we are very happy with this special award since it also represents our worldwide success through happy clients ending their search for the ultimate audio experience. 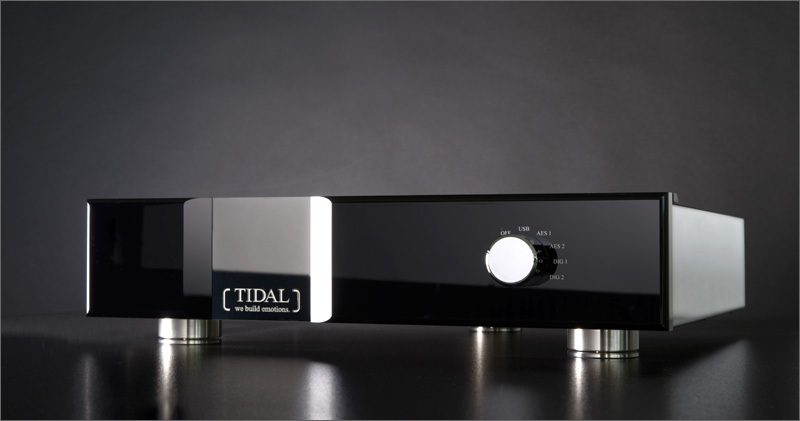 "This DAC manages a sense of ease that’s rare in digital reproduction. An analog lover’s object of desire. ".